A new hamburger restaurant has opened up in the industrial park of Talpiyot in Jerusalem, Israel: Segev Burgers (ההמבורגר של שגב). 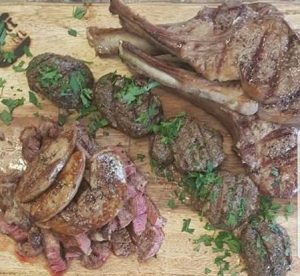 At its origin, Segev, is a butcher shop that offers high quality meats to its customers for many years. Now to adding to the customer experience, they added a hamburger restaurant to expand the horizons of their meat and their clientele. 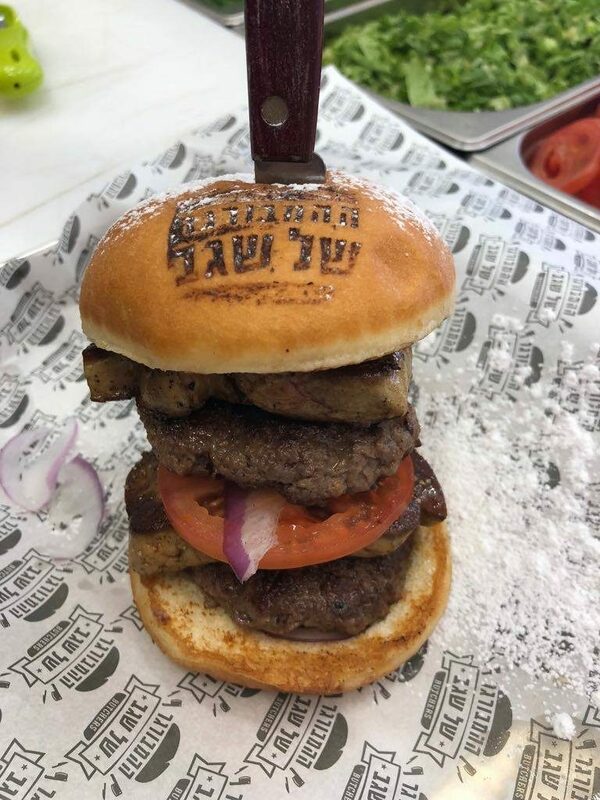 If you don’t want to order a hamburger, don’t worry. Segev offers a variety of grilled meats on their menu, but the specialty item is definitely the burger. 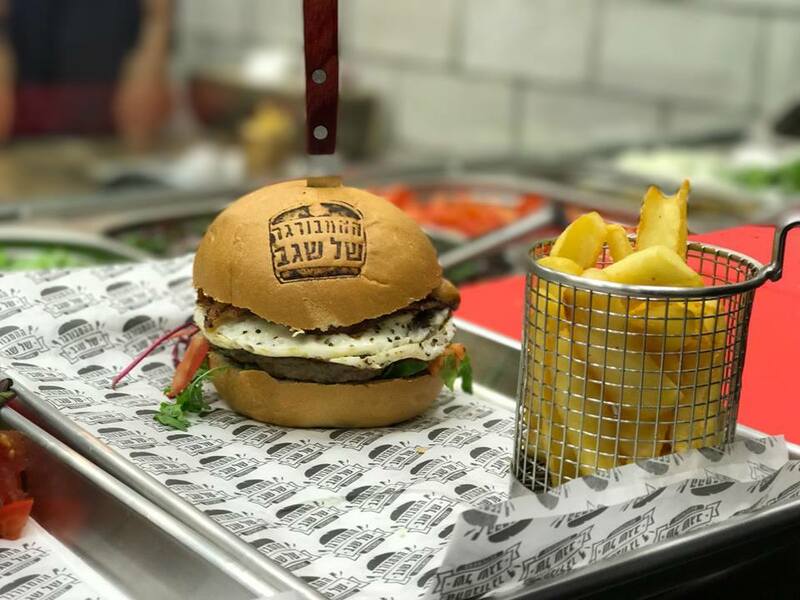 The only issue with the place is that it’s hidden pretty well within the Talpiot industrial park, off of Yad Harutzim, in an alley and just across from Papagaio … But once you find it, you are in for a treat!